We are making history, and we need to document it! Another world is possible. Another system is necessary. Our movement demands another world and another system that transforms the racialized, gendered, and class violence, militarism, and destruction of today’s global capitalism into a cooperative, just, democratic, sustainable, and egalitarian society. 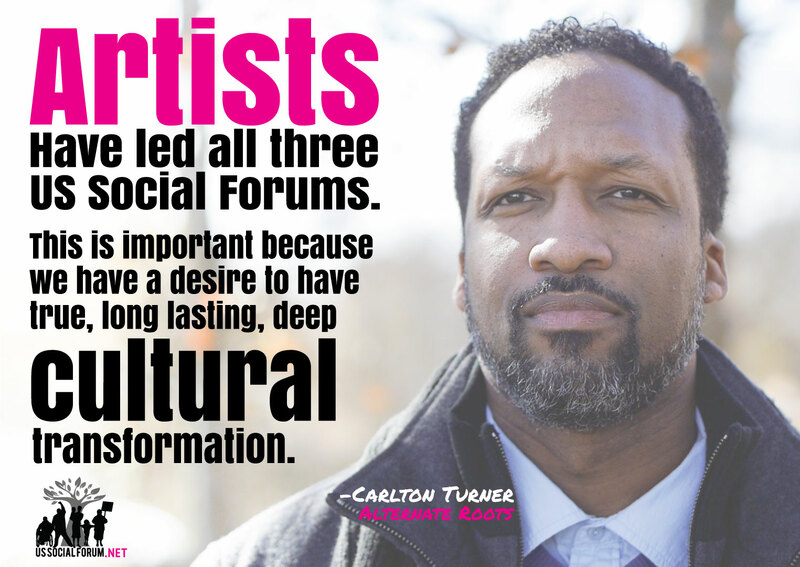 In this context, the US Social Forum is a movement building tool to connect our various fronts of struggle to the developing movement toward becoming a political force for transformation. The next major step in our 3-year plan is the Assembly of Assemblies in 2016. The practical and political road to the Assembly requires our documentation of the USSF polycentric process of 2015. We need to sum up where we are – our political consciousness and vision, movement demands and strategy, movement organization, and practicing an inclusive and diverse movement culture. We are part of this history making process and our perspective is critical. So we must document and evaluate it. Your input will give direction to our political path forward in 2016 and beyond. Please complete the following form. We encourage you to send in copies of agendas, images, videos, etc. We ask you to share your PMA, Plenary & / or Workshop experiences, analysis, vision, demands and strategic directions, and your next steps in the social forum movement process. Please describe the event: Who was there? What was the character of the discussion; what conclusions were drawn? What was your experience? What observations did you make? What worked? What were the main factors that made the USSF a success? What was your favorite part? How did the activity contribute to building another US? What were the outcomes? What didn’t? What was the hardest part of participating in the Assembly, Plenary &/or Workshop? Were there major issues that were discussed but not agreed upon? What did you learn? – What will help organizers plan for future Assemblies, Plenaries &/or Workshops? What do you want to share with folks planning for the future (at a social forum, in their community)? Did you capture any activities with photos or video? Can you send any digitally? Another world is possible. Another system is necessary! These are key questions about our political consciousness, movement culture and vision, and movement strategy and practice. 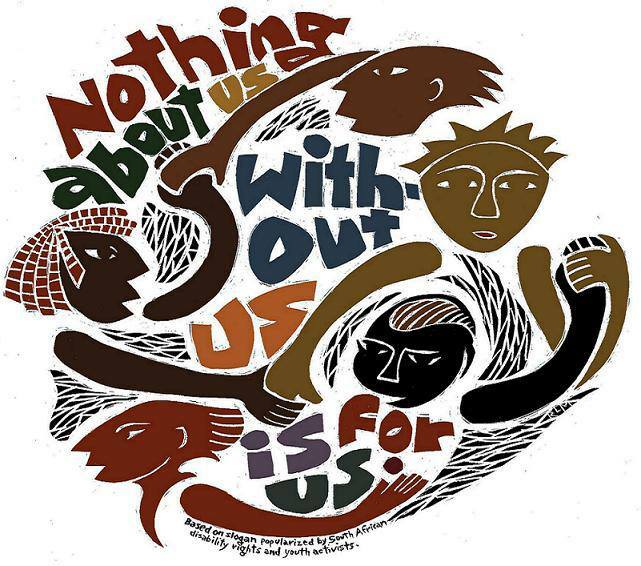 The US Social Forum is a movement-building tool to connect our various fronts of struggle to the developing movement toward becoming a political force for transformation. Your answers to these questions are important for our evaluation of the social forum process and for planning the next steps. Thank you for sharing your analysis and reflections. Please answer any or all of the questions! 1. How do we practice movement culture that embraces an inclusive strategic movement across our diversity of race/nationality, genders/sexuality, class, age and ability, across regions, fronts of struggle, and nations for transformative systemic change for the long haul? 2. What do an economy, democracy, & ecology that meet human needs & protect Mother Earth look like? 3. How do we work within reform struggles without our movement work becoming reformism? 4. How do we relate to the electoral and policy processes of the State? 5. What will it take to go from defensive to offensive within our movement work? 6. How does our movement organize for political independence from the 1% corporate and ruling class forces that oppress and kill us? Are you and/or your organization interested in being part of organizing the Assembly of Assemblies in 2016? If so, please explain and give a contact person. Are you and/or your organization interested in organizing a Peoples Movement Assembly in 2015 or 2016? If so, please explain and give a contact person. 2016? If so, please explain and give a contact person. Please share your reflections. Is there anything you would like to see different in the future? What new understandings do you have about social movement analysis, popular and political education, the value of convergence and strategic discussion? How are Peoples Movement Assemblies’ agendas being advanced for ongoing action directed toward social transformation? Tell us about the development or possibilities of new and/or stronger relationships or collaboration that are a result of your participation. How have these relationships enhanced your understanding of social movements across fronts of struggle for, strategic direction, and a powerful political force? What have you learned about how to deepen your engagement with global social movements and your practice of international solidarity and joint struggle? 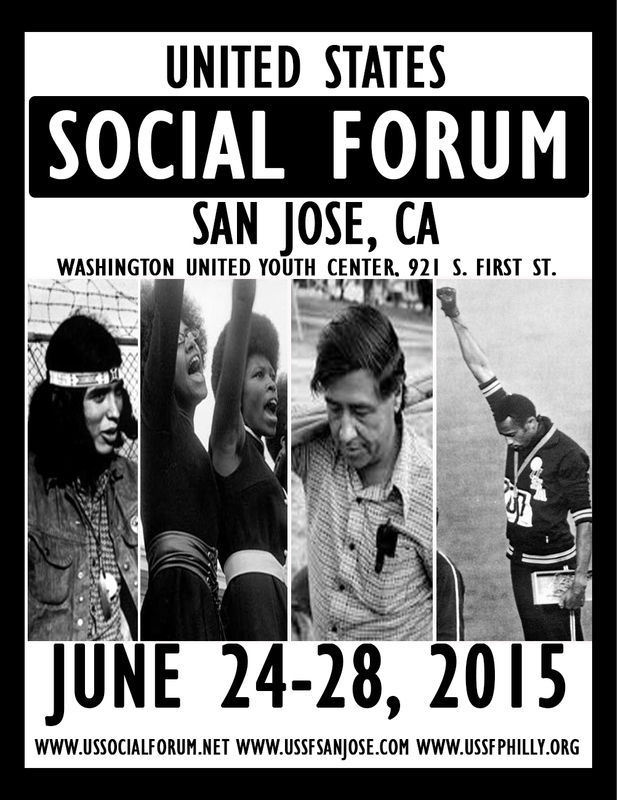 How has participating in the forum strengthened your local capacity to improve social conditions and social struggle? What new models and practices did you experience that demonstrated our values and our vision of another world? (e.g., celebration, caring, support of identity, cooperation, collectivity, justice, equality, democracy, and sustainability).